Cleaning your garbage disposal on a regular basis is one kitchen chore likely to be forgotten. However, without occasional cleaning, garbage disposals have a tendency to become smelly over time. Small pieces of food remaining in the disposal encourage bacteria growth, resulting in bad odors. If you have a stubborn odor in your garbage disposal try the following natural methods to eliminate the bad smell and keep your disposal clean. Begin your garbage disposal cleaning routine with a scrub of the parts you can safely reach. With hot, soapy water, use a kitchen sponge to scrub the top and underside of the disposal’s splash guard and the inside parts of the disposal that you can easily reach. By scrubbing these parts, you are removing many of the bacteria colonies causing your disposal’s odor problem. ace a few ice cubes down the garbage disposal and turn the unit on. Let the cubes be fully ground by the disposal. Repeat a few times, followed by a cold water flush. 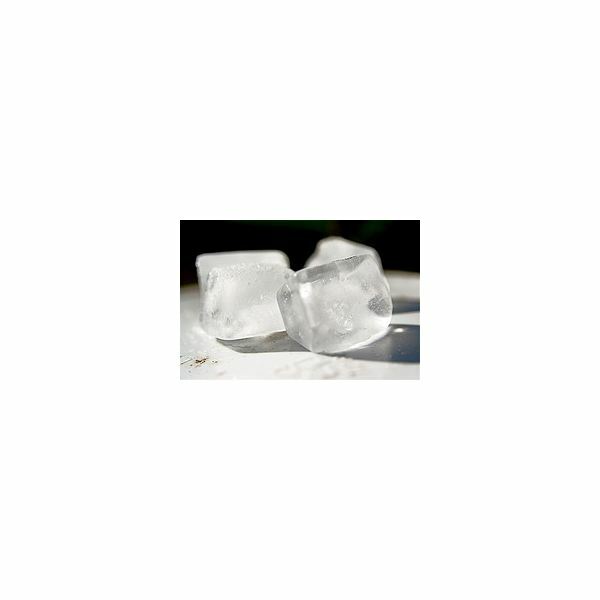 Grinding ice cubes helps to dislodge food particles stuck on the inside of the disposal or in small crevices. A rinse with an oxygen bleach will destroy additional small organisms living in your garbage disposal. Pour 1/2 cup of oxygen bleach slowly into the disposal while it is running. Follow with a cold water rinse, repeating if necessary. A natural enzyme product, such as BioKleen Bac-Out or Earth Friendly Products Earth Enzymes Drain Cleaner, introduces beneficial enzymes to help break down remaining food particles without odor as a byproduct. Earth Enzymes Drain Cleaner is "designed to quickly digest solid wastes, converting them to an easily disposed of liquid state through natural enzymatic action." Not only will an enzyme cleaner remove disposal odor, regular use will help maintain free flowing drains and keep your septic tank working properly. The methods above will remove odor causing bacteria from your garbage disposal. Now, give your disposal a new, fresh smell by grinding up a mixture of ice cubes and citrus peel. Regular use of ice and citrus peel will help clean your disposal before bacteria cause an odor problem again. Remove the peel from a few oranges, lemons, or limes, making sure they are in small pieces. Add them to your disposal along with a few ice cubes and turn the unit on. Follow with a cold water flush, and your garbage disposal will smell fresh and clean.